There will be some overlap here with books listed in the English Civil Wars section, but this page features books which deal mainly with the Restoration period (beginning in 1660) and the reigns of Charles II, James II and William III. The story of Robert Merivel, a physician who is appointed surgeon to the king’s spaniels at the recently restored court of Charles II. After marrying one of the king’s mistresses, Merivel falls out of favour with Charles after committing the terrible sin of falling in love with his wife. 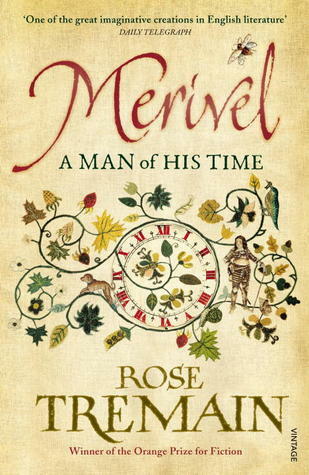 The sequel to Restoration, above, rejoins Robert Merivel several years later as he travels from France to Switzerland and back to England again. The passing of time is a major theme in this poignant but humorous novel which brings Merivel’s story to an end. A wonderfully imaginative and unusual novel about a young woman struggling to make a name for herself in the world of 17th century theatre. 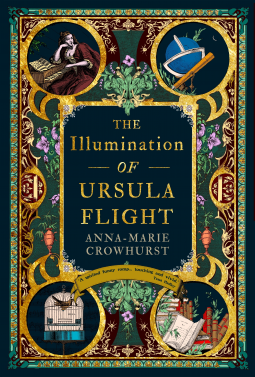 Born on the night of a comet and married off at the age of fifteen, Ursula Flight is a strong, talented and intelligent heroine and her narrative is interspersed with letters, diary entries, lists and scenes from her plays. A little bit too different for my tastes, but it was certainly entertaining! 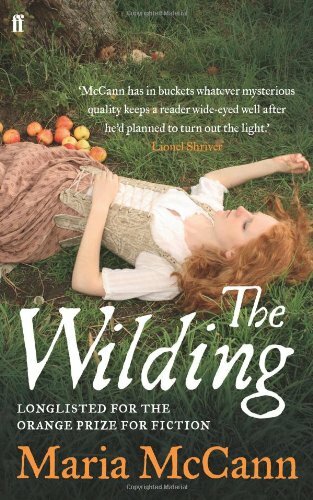 This fascinating novel set in 1665/66 tells the story of Eyam, a village in the Peak District, and the sacrifices made by the people who lived there when the plague arrived courtesy of a wedding dress delivered from London. A ghost story set in 1674, Katherine Clements’ third novel takes us to the lonely Yorkshire moors where stranger Ellis Ferreby has arrived at Scarcross Hall looking for work as a shepherd. His story alternates with that of Mercy Booth, a woman who has defied convention to help her elderly father run the household and the farm. An interesting and atmospheric book, but I prefer Clements’ other two 17th century novels. 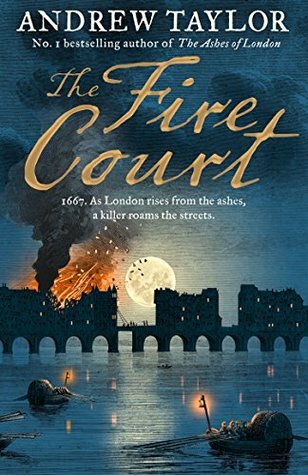 The first in a new series of historical mysteries, this novel is set during the Great Fire of London in 1666. Not only do we witness the destruction of a city by fire, we also learn about the fate of the regicides responsible for the execution of Charles I, and the plots of the Fifth Monarchists to overthrow their king. 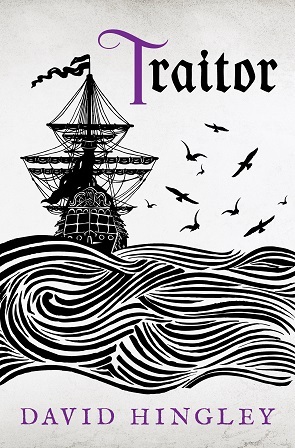 We rejoin James Marwood and Cat Lovett in the second novel in the series. London is now starting to rebuild in the aftermath of the Great Fire and a special court has been established to settle the disputes that arise. 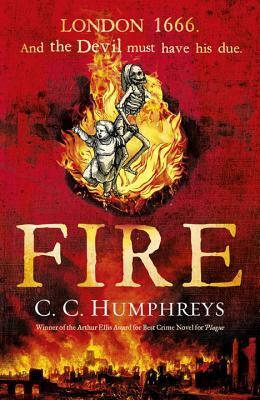 In this setting, James and Cat try to find the killer of a woman whose dead body has been discovered in one of the chambers of the Fire Court. I loved this book and am looking forward to more in the series. This classic novel was written in the 19th century, but set towards the end of the 17th. 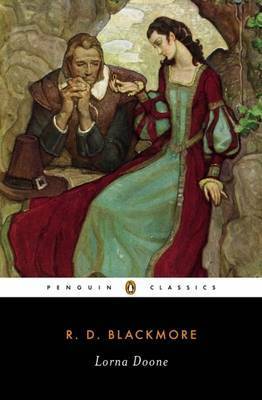 While the central romance between Lorna Doone and the Yeoman farmer, John Ridd, forms the major part of the plot, there’s also an interesting historical background – the final years of the reign of Charles II, the Monmouth Rebellion of 1685 and the Bloody Assizes are all covered. This is the third book in David Hingley’s Mercia Blakewood series, following the adventures of a woman employed to carry out secret missions for Charles II. In this novel, she is on the trail of a female spy known only as Virgo who is suspected of passing England’s secrets to the Dutch. 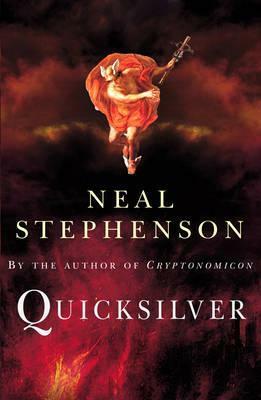 I prefer to start a series from the beginning, but had no problem picking up the threads of the story in this one and would like to go back and read the previous two books. An action-packed historical mystery set in Restoration London and with an intriguing set of characters including a highwayman, a thief-taker, and two actresses. 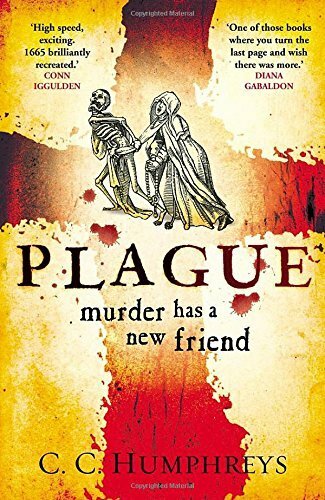 The Fifth Monarchists have a role to play in this book too – and so, of course, does the plague. This is a sequel to the book above. 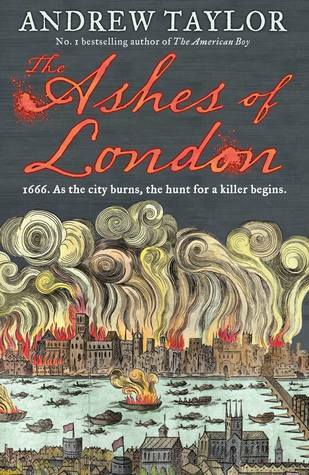 Set in 1666, before and during the Great Fire of London, this book features yet another plot by the Fifth Monarchists! Both of these C.C. Humphreys novels are entertaining, fast-paced reads. 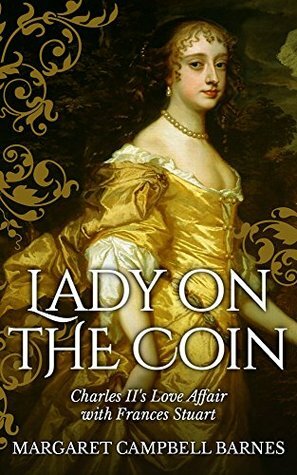 A fictional account of the life of Frances Stuart, famous for refusing to become a mistress of Charles II and thought to be the model for Britannia on British coins. 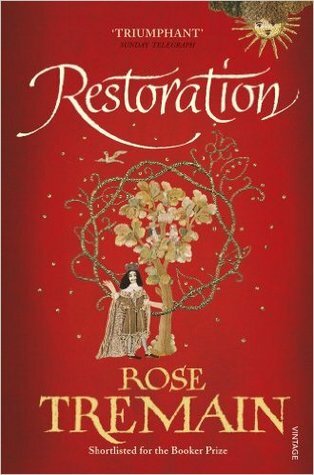 Set in Restoration London at Charles II’s court, this book had a lot of potential but I found it too light and too focused on romance for my tastes. 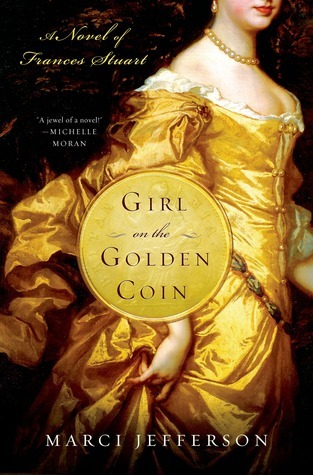 This is an older novel than the Marci Jefferson one above and offers a different take on Frances Stuart’s story. I thought this was a much better book – however, it was the tale of Frances’ romance with the Duke of Richmond and Lennox that interested me more than her relationship with the King. This book could be seen as a sort of companion to Lady on the Coin (above), as there is a lot of overlap, but this one focuses on the life of Catherine of Braganza, Charles II’s Portuguese wife. 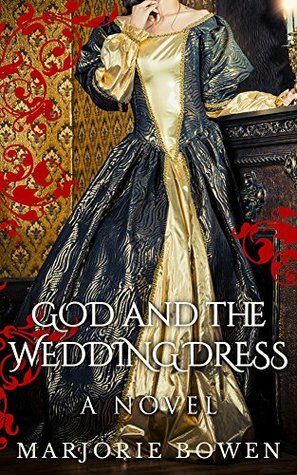 I quite enjoyed it – it’s a very sympathetic portrayal of Catherine. This is the third novel in Pamela Belle’s Heron series, following The Moon in the Water and The Chains of Fate. 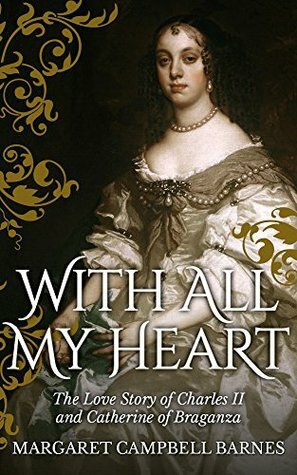 Set just after the Restoration of Charles II, this book follows the story of Alathea Heron who goes to London to establish herself as a portrait painter and gets to know John Wilmot, the notorious Earl of Rochester. This is the first of a trilogy known as The Baroque Cycle. With over 900 pages, it’s a very long book and I didn’t personally find it to be worth the time and effort, but I know plenty of other people disagree! If you have the patience, you will learn a huge amount about 17th century science, religion and politics. 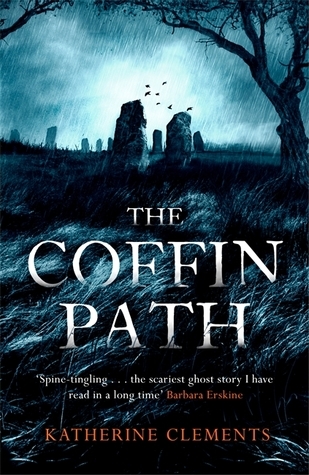 A haunting, atmospheric story of a woman whose life becomes mysteriously linked with that of Mariana Farr, who lived in the 1600s. This is a novel with a dual timeline but the transitions were so smooth I hardly noticed when we moved from one period to the other! An entertaining novel set in a small rural community in 17th century England. There are lots of plot twists and revelations – but be prepared to learn more than you could ever need to know about cider-making and types of apples! 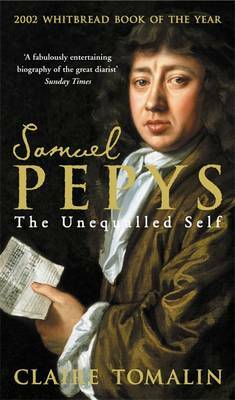 A comprehensive and well-written biography of Samuel Pepys, who was most famous for the diaries he kept during the 17th century. I haven’t read the diaries but did very much enjoy this book. 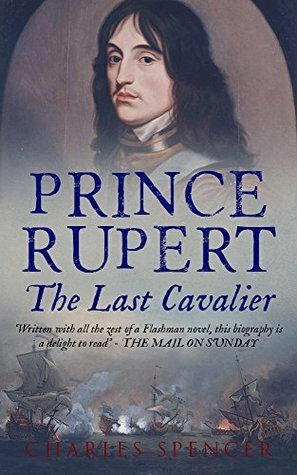 Prince Rupert of the Rhine was the commander of the Royalist cavalry during the Civil War – however, this fascinating biography looks at Rupert’s entire life and his many accomplishments, not just his career during the war years.